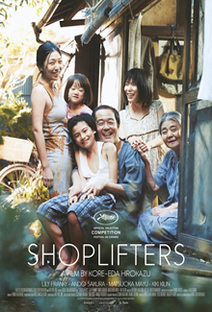 The Global Film Series is a cooperative campus effort to provide a blend of cinema from around the world, in various languages, and representing a wide variety of cinematic genres. Based on input from students groups, faculty, and staff, we select current releases both educational and entertaining. In addition, the Global Film Series provides a platform for student groups and faculty to share their international experience, knowledge, and extracurricular opportunities through a variety of associated activities. 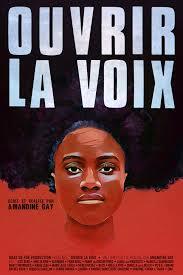 ​OUVRIR LA VOIX (SPEAK UP/MAKE YOUR WAY) is a film about francophone European black women from the diaspora. OUVRIR LA VOIX (SPEAK UP/MAKE YOUR WAY) showcases art performances and compelling storytelling from those who are usually spoken of or spoken for. The film focuses on our common experience related to our minority status in predominantly White ex-colonial countries, while highlighting the great diversity of our Afropean communities. 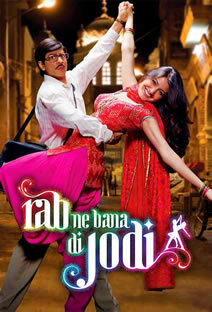 A Bollywood movie reminiscent of Jerry Lewis' Nutty Professor, mild mannered Surinder Sahni (Shahrukh Khan) creates an alter-ego, the cool and hip "Raj," to win the heart of fun-loving Taani (Anushka Sharma). Perfect film for those new to Bollywood and fans of the biggest movie star in the world, Shah Rukh Khan.